It’s wonderful to see two queer women dealing with complex and honest relationship problems that are treated with the same nuance and depth as those of the straight couples on screen, but DuVall never quite manages to step out of the shadow of The Big Chill. You can listen to “Fade Out,” Tegan and Sara’s new song for Clea DuVall’s new movie, right this very second. 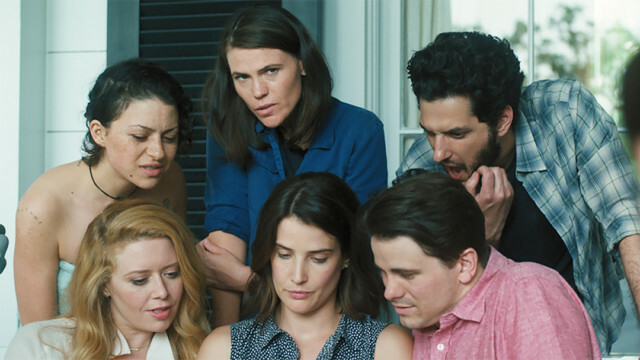 Pop Culture Fix: Clea DuVall’s “But I’m a Cheerleader” Reunion Is Real! 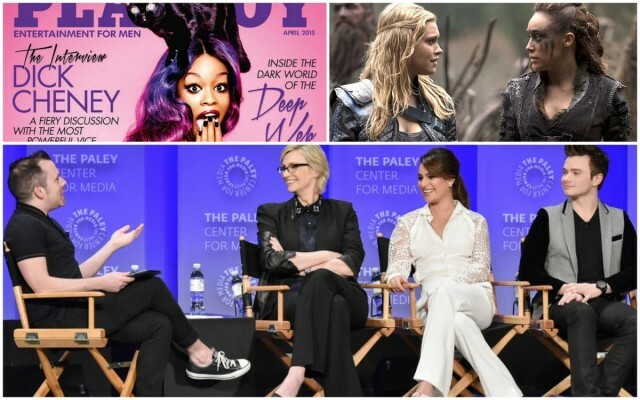 Clea DuVall’s new movie, Yara Greyjoy wants a happy ending with Daenerys, Amandla Stenberg, Kristen Stewart and Hari Nef on the cover of ELLE and more! Karl Lagerfeld says it’s official – we are so in right now!